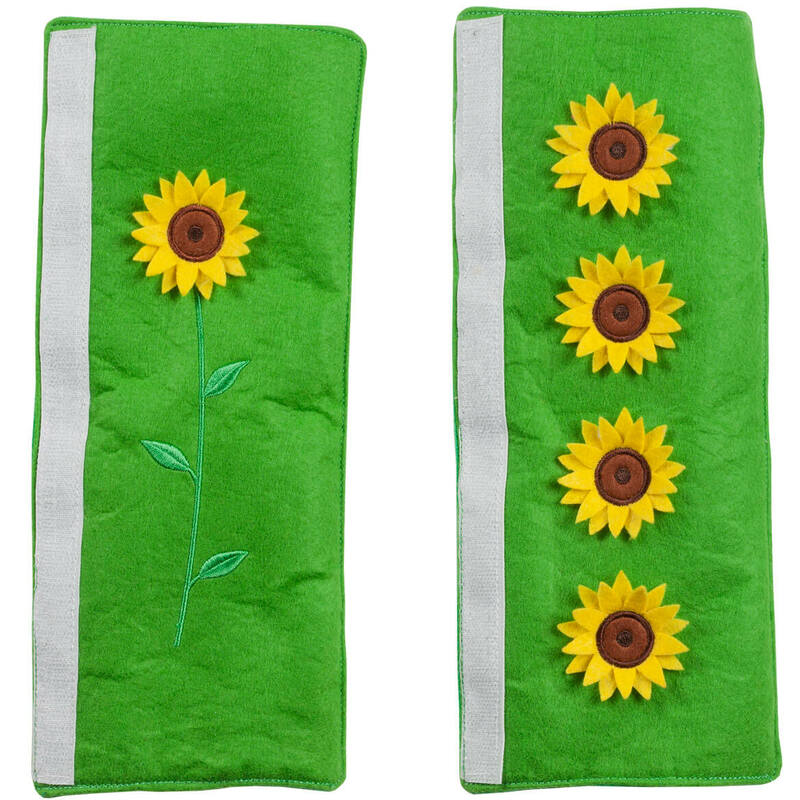 Shielding fridge or oven handles from sticky fingers while adding charm to your kitchen, these pretty felt appliance handle covers simply wrap around handles, securing in seconds. Full hook-and-loop closures provide secure fit. Polyester; hand wash. Appliance handle set includes two with flower/stem design and one with four-flower design. Each, 11″ long x 7 1/2″ wide.